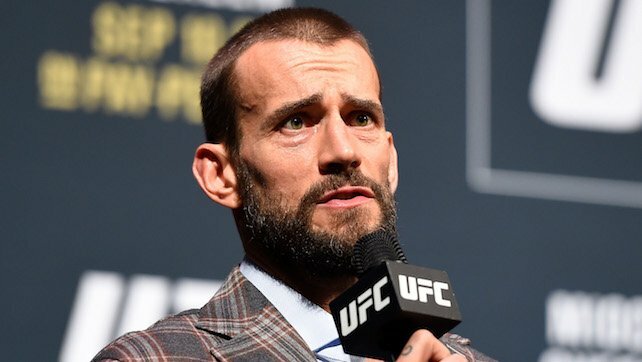 On the most recent edition of “The Ross Report” podcast, host Jim Ross, along with his special guests Ken Anderson and Shawn Daivari, discussed CM Punk’s future in pro wrestling. On whether or not Punk will ever return to WWE, Jim Ross said, “I think he can find fun outside of the WWE…I did.” The WWE Hall of Famer added he believes Punk still has a strong desire to wrestle again, but that the ship might have sailed between Punk and the WWE. On the situation between Punk and WWE, JR speculated there has been an overall lack of communication between both sides.